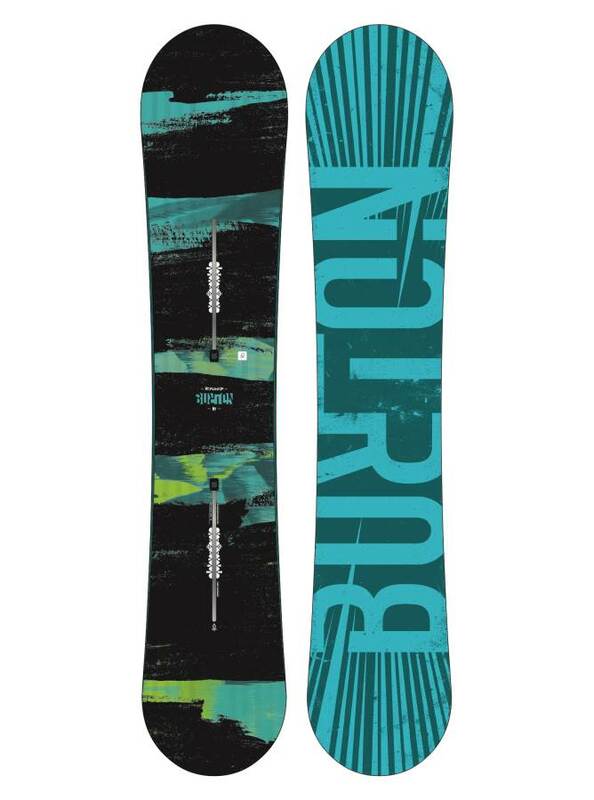 The Burton Ripcord is going to be better than renting a board for those that see a lot of soft snow and have a lot of powder days. It’s got a reasonable price a taper in the tail so it floats better, catch-free ride and an all-around easy ride. It’s a good board to learn how to ride powder in. 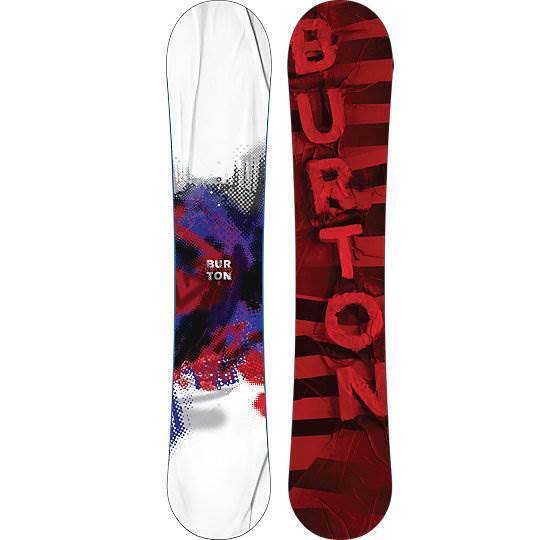 On Snow Feel: V-Rocker is loose and playful but it’s not terribly easy to one foot and flat base. The good news is it’s also hard to catch an edge. Powder: This is one of the best powder boards you can get for the price and despite it’s slower base it’s going to stay afloat in the deep stuff. 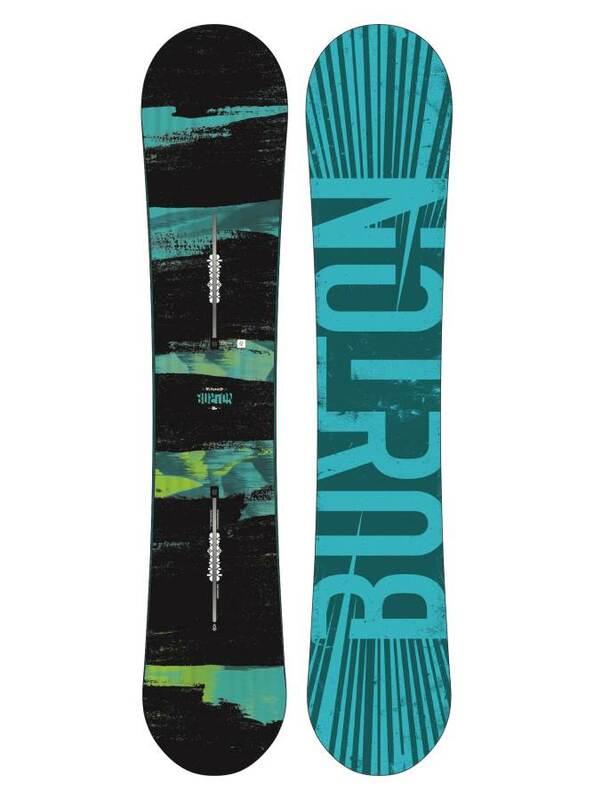 If you are learning in an area that has thick deep powder often this isn’t a bad choice. Turn Initiation and Carving: A hard carving board this is not. It’s all about setting you up to turn. It’s easy, edge to edge and that is all that matters. Uneven Terrain: Very easy in the crowded bumpy snow. Edge Hold: Not really there for harder snow but it will be more than fine in good conditions. Flex: Very soft easy flex. Switch: It’s ok but with the 1″ set back and tapered tail it’s not perfect either way. It’s better to get directional riding down. Jibbing: It’s so soft that it’s not bad in the jib park. Jumps: There is decent spring between the feet. We try to get as many images of the Burton Ripcord, but forgive us if they're not all there. This is my first board, except the rental one. My review will be more my personal experience and not a comparison with others boards. I got this board from local shop for a very good price. I wanted a reverse camber board, as I had just one lesson so far and I saw a few people catch an edge with camber, flat boards and smash their heads on the bunny hill. I was able to start jumping off the tail of the board and at first I thought I am not getting enough air, but after I saw a video of me riding I saw that I am jumping higher than I thought :D The only problems that I had with this board is that on the icy patches I am actually slipping not turning, which might be due to my bad riding skills. It was hard for me to catch an edge on this board, but not impossible. The difference with the rental was in the speed - this board felt a lot faster, but actually was not harder to turn. In the powder it was fun and that was the place where I first learned how to ride switched. I think I will stick with this board for at least one more year, until I got a chance to ride camber, hybrid camber, or generally more aggressive boards and decide which I like the most.